For an unforgettable New York experience, the Waldorf=Astoria epitomises the elegance of the city in the form of a luxury boutique hotel. 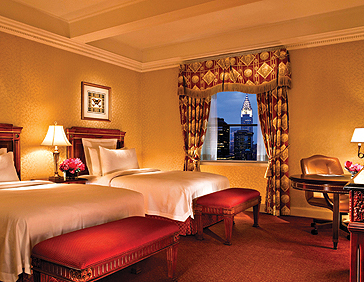 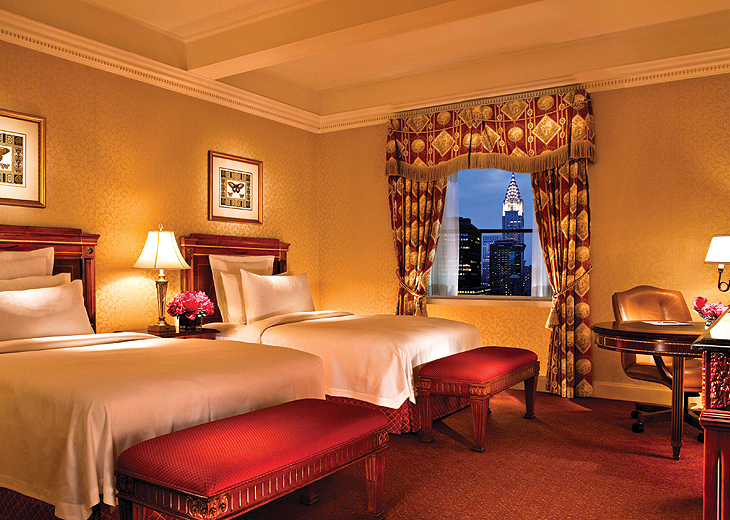 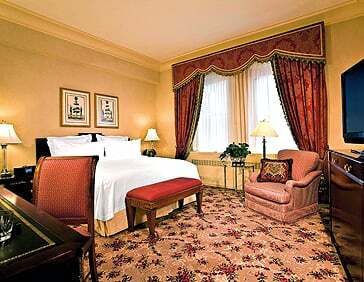 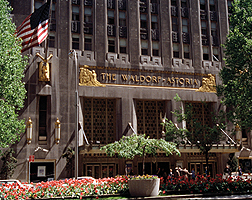 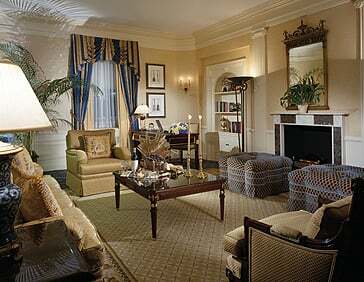 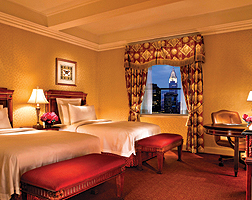 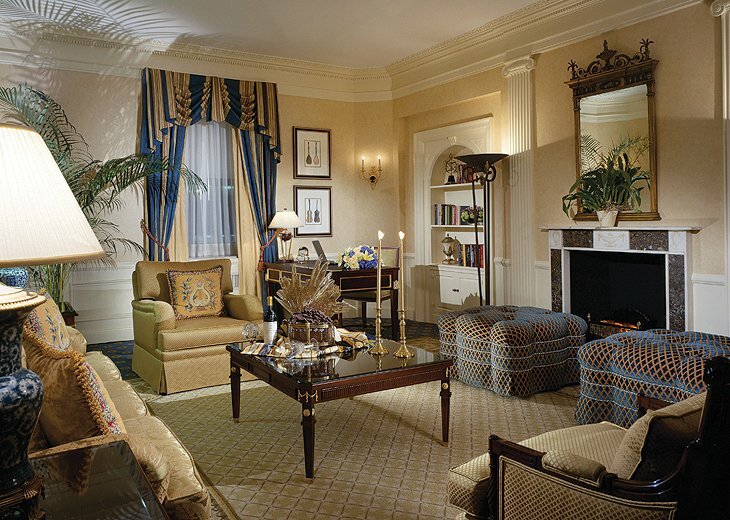 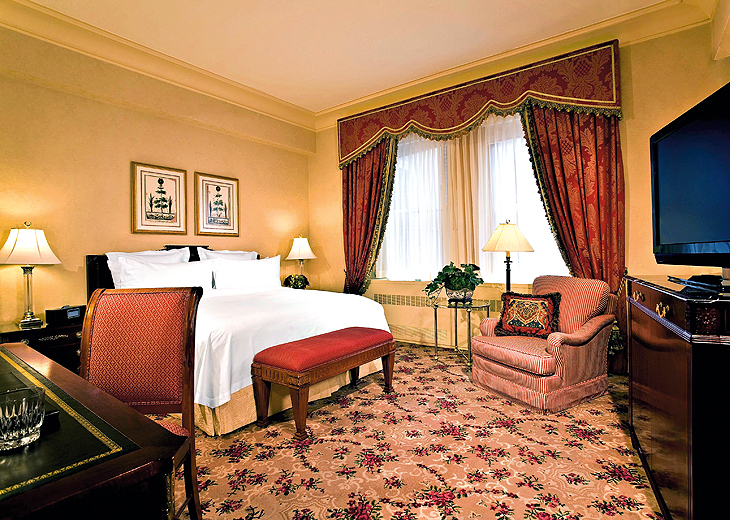 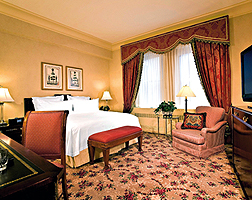 One of the city’s most renowned and esteemed hotels, the Waldorf=Astoria offers breath-taking public areas, bright rooms and extravagant suites – all within the exciting Manhattan neighbourhood. 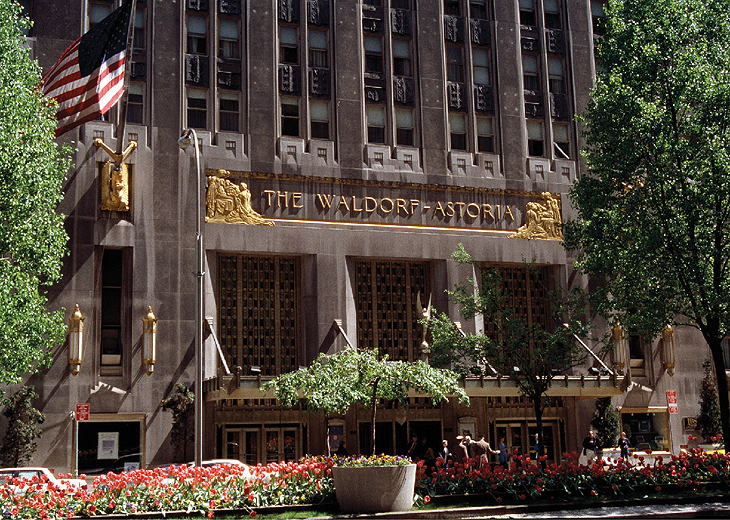 Staying at the hotel affords superior facilities, and even book privileges at the incomparable Guerlain Spa – so why not book a stay at the Waldorf=Astoria with netflights.com? 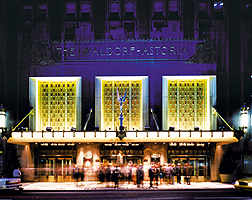 The Waldrf Astoria has a number of extra services and facilities, only available to in-the-know travellers!